Pacific Beach, CA July 10, 2009. Cornerstone Commercial Mortgage arranged a refinance loan of $2,600,000 for a 42,396 sq. ft. 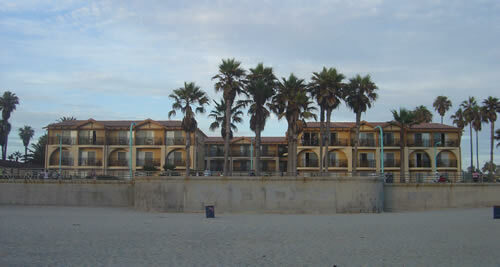 Motel in the Pacific Beach area of San Diego County. The owner was looking to refinance a high interest loan. Cornerstone was able to find a lender to provide the borrower with an attractive loan at 5.25% (fixed for five years), 15-year term with a 15-year amortization in the time frame needed. The borrower was extremely satisfied with his new loan and the way Cornerstone Commercial Mortgage was able to get the transaction closed in a matter of weeks. Cornerstone Commercial Mortgage’s Mission is to provide our clients the best loan at the most competitive terms in the shortest time possible while keeping their best interest in mind. For more information see our web site at www.cmlv.net .